It is not uncommon to hear that the train trip to Machu Picchu is one of the most incredible experiences you can have on a train. 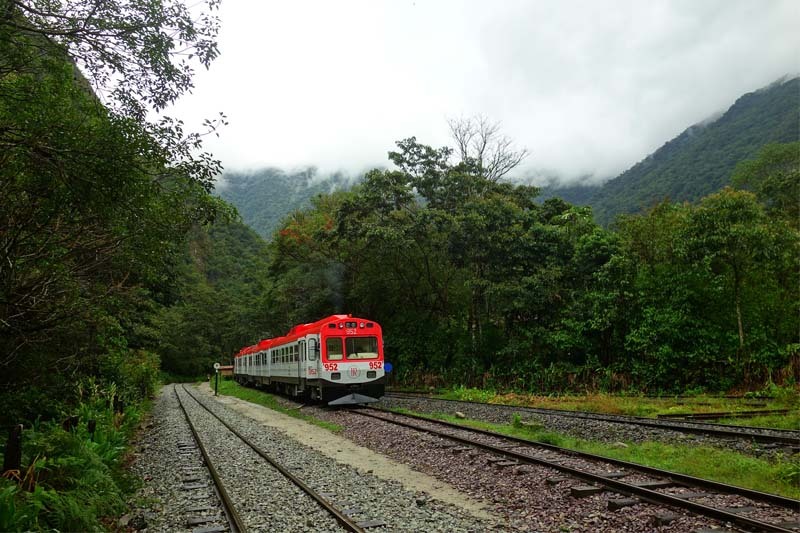 Now, the magazine and travel web “AFAR” has put the train route to Machu Picchu as one of the most beautiful places in the world seen from a railway. But it is not the only route in Cusco that I entered this list, but can you imagine which is the other? The train route to Machu Picchu departs from the Ollantaytambo city station in the Cusco department of Peru, runs through the Sacred Valley of the Incas and has been recognized as one of the most incredible train routes in the world. Another incredible feature of this route is that if you do not enter Machu Picchu by the Inca Trail, the train will be your only option to arrive; This has made the Machu Picchu tickets and train tickets have to be booked several weeks earlier. Beautiful landscapes are framed by the trapezoidal windows (distinctive Inca) and panoramic; These provide such wonderful scenery that well worth the amount you pay for each of the seats on your train to Machu Picchu. It crosses a huge plateau with some of the most incredible Andean landscapes and where you can see animals from the Andes, vicuñas, alpacas and flames can be seen along the route. It is a 9 hour trip from the city of Cusco to the city of Puno; The final part of the tour will give you the opportunity to enjoy incredible views of the Collao Plateau, once in Puno do not forget to visit the incredible Lake Titicaca, the highest navigable lake in the world and one of the sacred places for the civilization of the Incas. 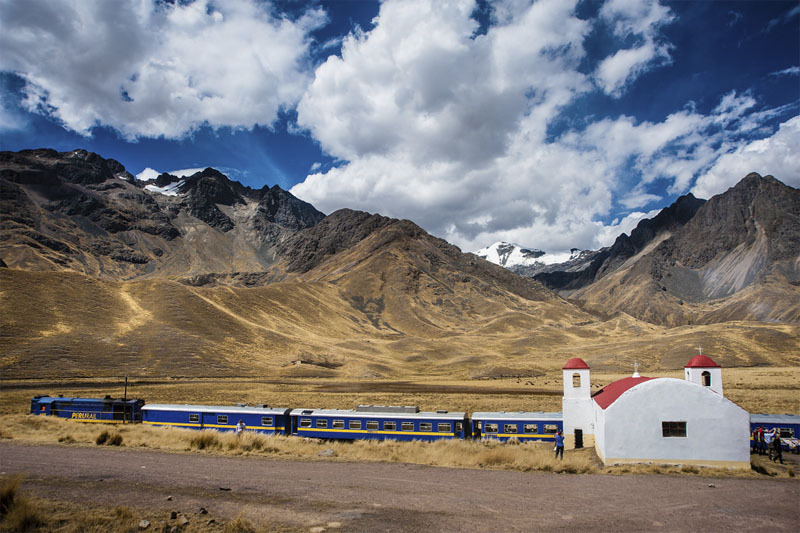 The simple fact of saying “a train ride through the Andes” is incredible. While the article does not speak of any of the 2 railway companies in particular, this is very good, as you can take any of the companies (PeruRail or Inca Rail) to have a great train travel experience by some of the more routes Amazing of the world in Cusco. Two routes in the city of Cusco have been chosen among the most incredible train walks in the whole world, but the real reason why we make this post is because “Afar” is not a travel magazine either, but on the contrary , Promote experiential tourism and cultural immersion trips, in this type of travels the travelers do everything possible to connect with the people and culture of the place they visit. ← How to get train tickets to Machu Picchu?